For corporate franchisees, these skills are even more important as they are often being tasked to invest in not only themselves, but also the overall brand of the company. The basic purpose of a franchisee is to fulfill a logistical role with the overall business plan of a larger corporation or business. Granted, a franchisee is not an employee, and therefore they can make their own logistical decisions when it comes to how they would like their franchise location to operate, but since they are not considered fully independent business owners either, individual franchisees are still beholden to the rules of their umbrella company. This weird, “gray area” that franchisees often find themselves in typically leads to the formation of independent associations that act as a supportive, governing body for multiple franchisees under one company. 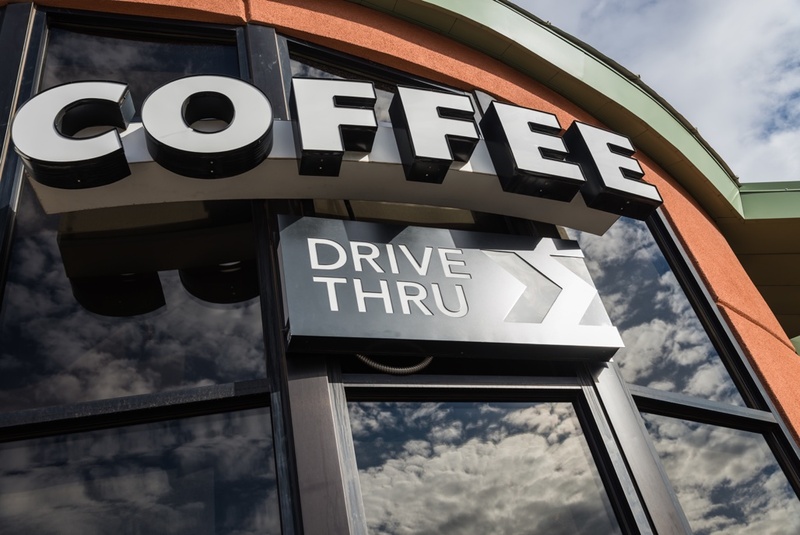 Many big name franchisors support their franchisees right to organize and make key business decisions as a group, as franchisees for chains like Burger King, Wendy’s, Sonic Drive-In, and more have already formed nationwide independent associations. If you’re looking for ways to develop stronger relationships with fellow franchisees, considering joining your local association or building one of your own. These elections are important for franchise owners who may want the opportunity to review or renegotiate the terms of their contract with their parent company. If you need to hold a nationwide vote to renew or amend your franchisee contracts, online voting makes it much easier to alert and share new ballots with your organization members - regardless of where they may be. For large franchise organizations or those with a more complex leadership structure, online nominations for new delegates or leadership roles can be much more effective than paper ballots. You can learn more about the benefits of online vs paper elections here, but when it’s time to quickly and securely elect a new board of directors or any other role, online voting is the way to go. Being part of a franchisee organization means that most of your members will have an entrepreneurial spirit, as well as expectation that your organization can help them take their business to the next level. With online voting, especially with a comprehensive solution like ours, franchisees can easily solicit feedback about new brand ideas, vote on major business issues such as pricing or store hours, and gather relevant data about their members voting preferences. eBallot’s Customer Experience team has significant past experience working with franchisees and their associations to build custom ballots and create voting events that lead to more effective decision-making for all members. If your association or franchise has an upcoming vote, contact us today to see if our online voting options are the solution for you.